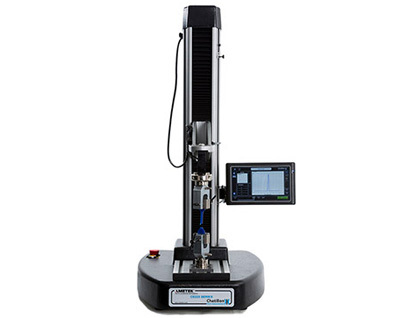 At Colorado Scale Center, we sell, service and install the finest scales from the smallest laboratory balance to the largest floor scales for all of your weighing needs. Choosing the wrong scale for any application can cost more than money. 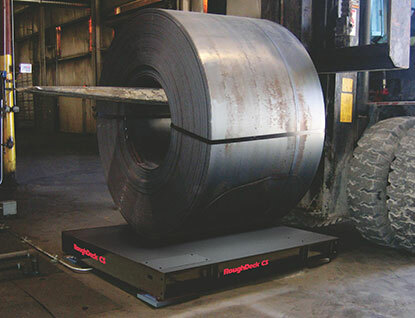 We have seen that from time to time when a customer “finds something online” or “just chooses a scale” it can result in production down-time and even worse, improper weighing results! When it comes to choosing a scale or balance for your company, let us help you select one that fits your needs and helps you save a significant amount of money and time. 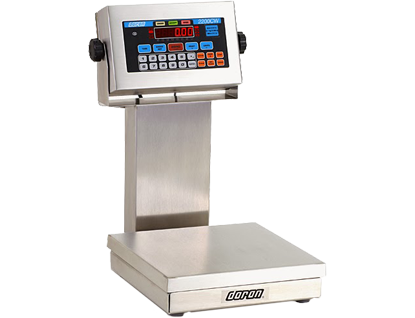 We have knowledge that can guide you through the process of choosing scales for formula control, check weighing, in line, in-motion check weighing, medical, batch control, and forklift scales. Please check out our full list of manufacturers below, and remember that we are always updating our inventory, so please be sure to contact us for specials and close-out deals. 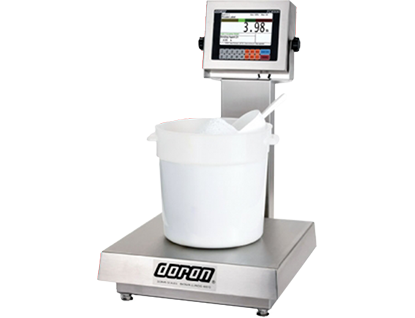 Our preferred Formula Control manufacturer is Doran Scales. Washdown safe scale design requires years of field experience and excellence in manufacturing and engineering. Doran Scales fulfills all this and more. 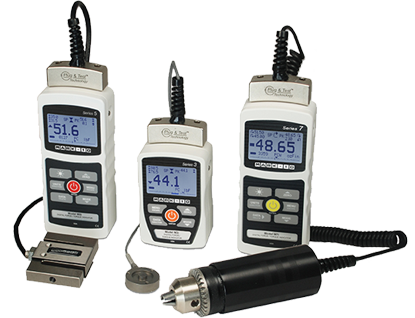 Our industry leading 25 years serving the weighing needs of the rugged food processing industry as well as constant product improvement makes Doran the first choice. Are you required to meet a timed deadline for a recall? 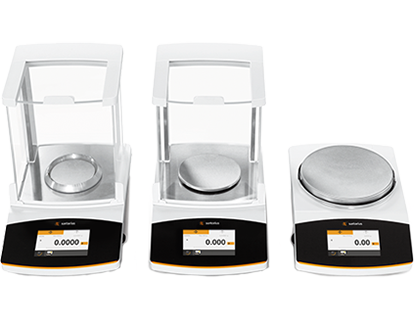 Our formula control scale walks an operator through each portion of a formula and tracks the lot numbers of the raw ingredient, making a recall drill a breeze. And with our easy bar code reader and software, you’ll be able to complete a mock recall in minutes or seconds. Contact us today to learn more about our formula control services. This is a short video of the FC600 batching scale. Please contact us if you need additional information on the power of this batching scale.